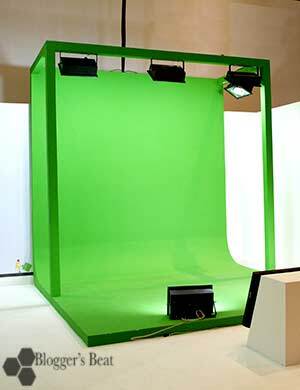 In photography and videography, I find that a green screen is an essential backdrop to have on hand. It is right up there with the standard white, gray, and black backdrops. So, knowing how to make your own green screen can really come in handy.